Join this tour to enrich your knowledge about Romania and its famous territory called Transylvania. Find out how is this place related to Dracula and how did it become so famous. 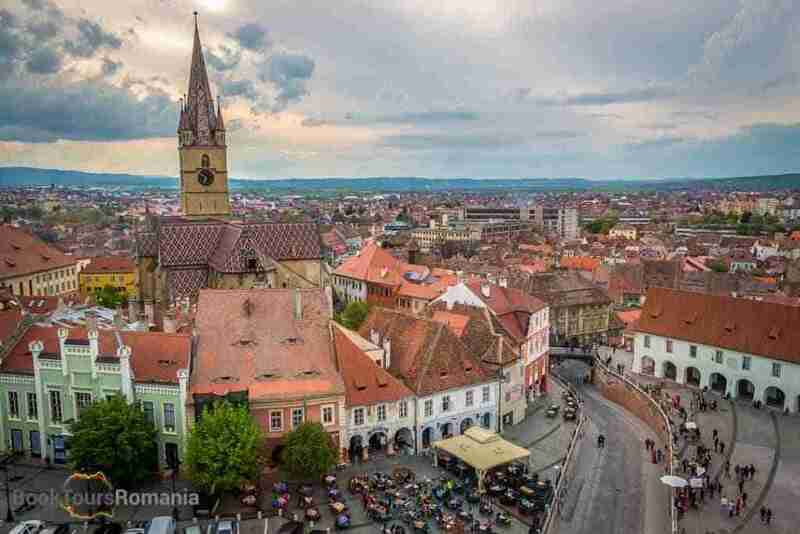 A four days tour visiting Transylvania's famous Landmarks! Hence, you will visit some of the largest cities of Romania, important cultural, historical and trade centers and 4 astonishing UNESCO World Heritage Sites! Your guide will pick you up and after a panoramic tour of Bucharest you will depart north to Sinaia. This is town is one of the famous Carpathian Mountains resorts. You will visit here the royal residence of King Charles I of Romania: the Peleș Castle and its surroundings. Built in 1883, Peleș Castle is a masterpiece of German Renaissance architecture. Your tour continues with a scenic drive through the mountains, along the famous Prahova Valley, reaching the Bran village, notorious for Bran Castle, also known as the Dracula Castle. Find out the history of the castle and the real story behind Dracula’s myth, attend to a guided tour of the Bran castle. Later, you may have lunch near the castle, and a typical Transylvanian cheese tasting. 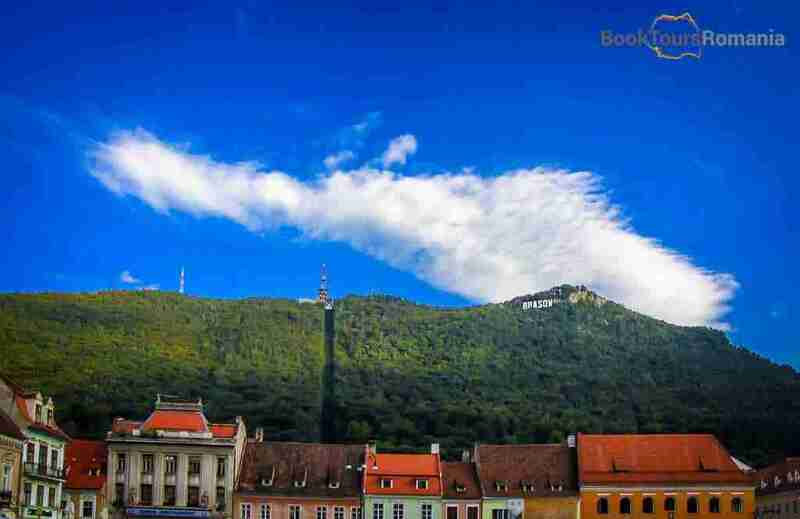 Then, go for Brașov where you will take an walking tour with your guide to see how a typical Transylvanian old city looks like. 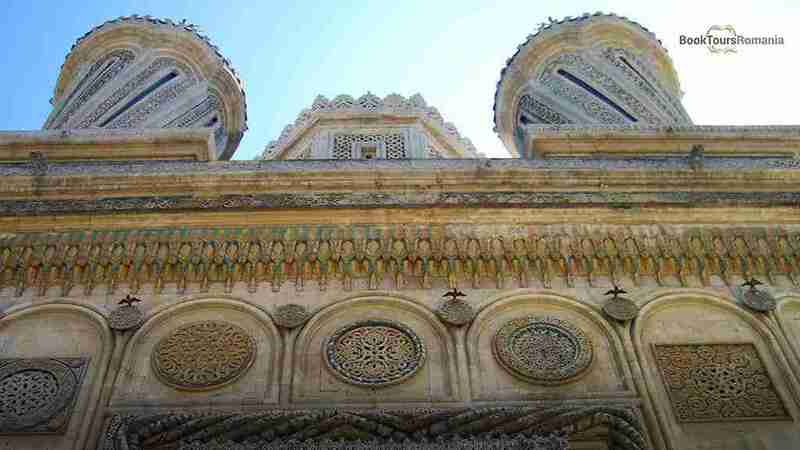 After breakfast you will enjoy a detailed walking tour of the old city. Explore the famous landmarks of Brașov, by visiting the Black Church, the largest Gothic church between Istanbul and Vienna. The rest of the tour includes the Council Square, Rope Street – one of the narrowest streets in the world, Catherine’s Gate – the only original city gate to have survived from medieval times, the Black Tower, the White Tower and the First School in Romanian language. Afterwards, you will leave Brașov north for Sighișoara. On the way, you will stop to visit Viscri Village one of the many Saxon Villages with a fortified church within Transylvania. Viscri is well known for its highly fortified church, originally built around 1100 AD, designated in 1993 as a World Heritage Site by UNESCO. 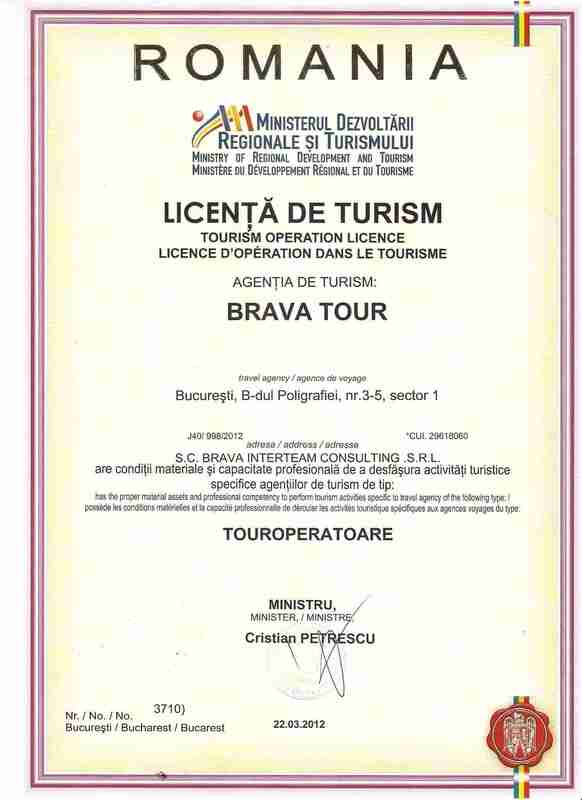 The tour will continue to Sighișoara, the best preserved medieval town in Romania. 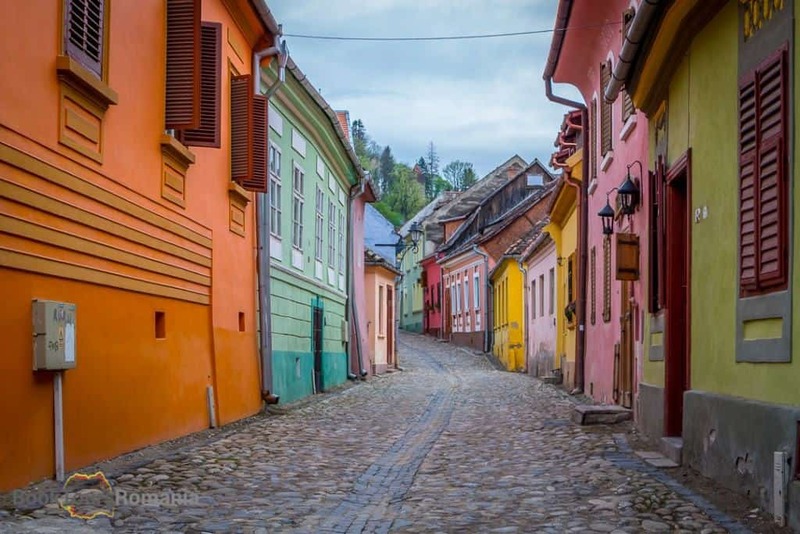 Like most of the cities of Transylvania, Sighișoara is also a city built by the Saxon colonists, but different from the others by the fact that it is the only currently inhabited citadel in Europe, and listed in the UNESCO World Heritage since 1999. During a guided walking tour you will visit the Citadel’s Square, the Clock Tower, the Scholars’ Stairs and you will also see, probably the most famous house from Sighișoara, Dracula’s birth house. Sighișoara is the place where in 1431 Vlad the Impaler was born . The evening will be at your leisure. Accommodation in the center of the citadel in a 4**** hotel with breakfast included. You will leave Sighișoara in the morning and drive to Biertan. One of the most important Saxon villages with fortified a church within Transylvania, Biertan is on the list of UNESCO World Heritage Sites since 1993. You will take a guided tour of the church to find out interesting facts and see a scenic landscape. Another stop will be in Sibiel, a tourist village at the Carpathians foothills where you will serve a traditional home hosted lunch and you will visit the largest Icons Painted on Glass Museum. Afterwards you will leave towards Sibiu and take a walking tour of the old town. The old center has entered the competition for becoming a UNESCO World Heritage Site in 2004. The guide will present you the fortification walls and towers, the Big Square, the Little Square, Brukenthal Museum – the oldest museum in Romania, the Liars Bridge, the Evangelical Church and the Orthodox Church – inspired by Hagia Sophia from Istanbul. You will be accommodated in Sibiu in a 3*** central hotel or superior with breakfast included. After breakfast, you will depart for Bucharest. You will have a scenic drive through the Transylvanian Alps with short breaks at the best landscape view points. You will stop to Curtea de Argeș, one of the oldest town and capital of Wallachia. This town is famous for Curtea de Argeș Monastery and Cathedral known for Manole’s Legend and for being the burial place for the first two Romanian Royal families. Your tour will end in the evening at Bucharest, where your guide will drop you off at your hotel. The tour will be adapted to your needs, and on the last day of the tour we can directly transfer you to the Airport or we can book extra accommodation for you. Thus, we shall provide a free transfer to the airport on the next day. Medical insurance - not mandatory but it is recommended. 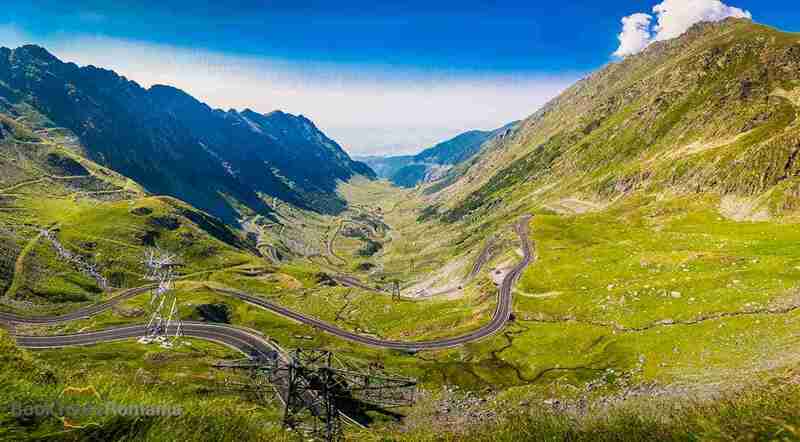 Every year between July and October you will have the opportunity to enjoy driving on the famous Transfagarasan Road.On the last day of this tour you will travel from Sibiu to Bucharest across the Carpathian Mountains via Transfagarasan Road. Jeremy Clarkson named this road as the "Best Road in the World". A private tour with us means a special focus on your interests and desires, allowing you to travel in comfort. Therefore, our Transylvania's Landmarks Guided Tour is very flexible, and can be changed according to your availability and requests.